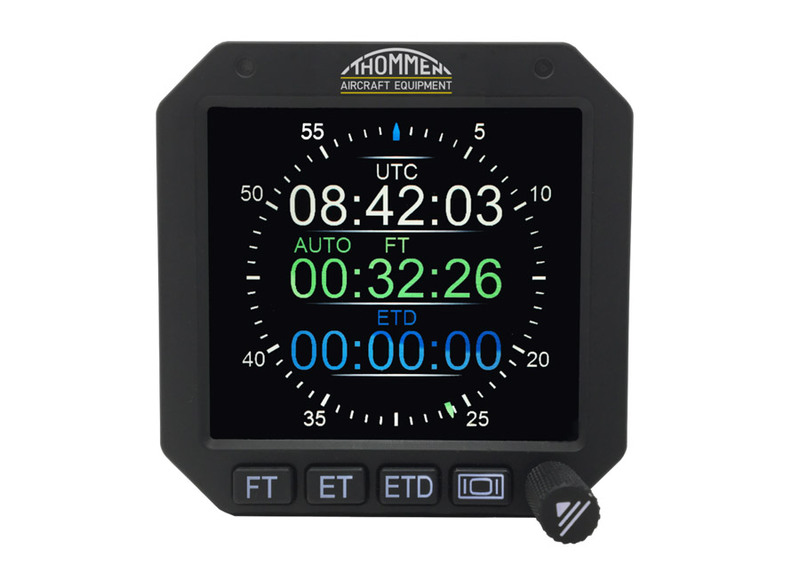 The 2” and 3” STRATOTIMER combine a state-of-the-art, high-resolution TFT multi-function display with excellent sunlight readability and exceptional ruggedness. 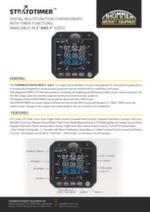 · All the important modes are visible on the display at first glance. · A single user-friendly “push to set” knob sets the desired time or date. · Like any modern personal device, advanced settings can be found in a menu. · For example, set flight time & UTC alarms at your convenience. 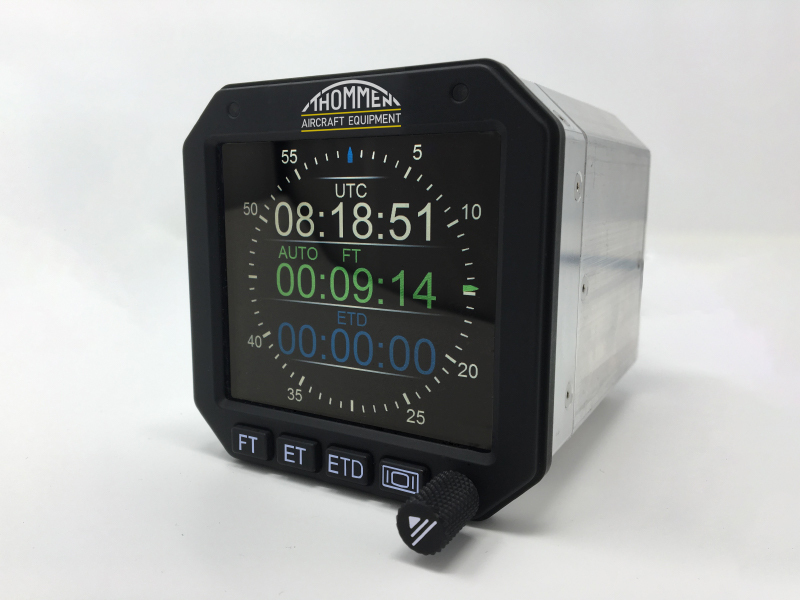 · The STRATOTIMER’s analogue sweep second indication has convinced even the most conservative pilots who had previously opted for our former mechanical products.